Ain't no better way to start the year! Kick-start 2017 at our first mixer event of the year at LoYe Lounge! 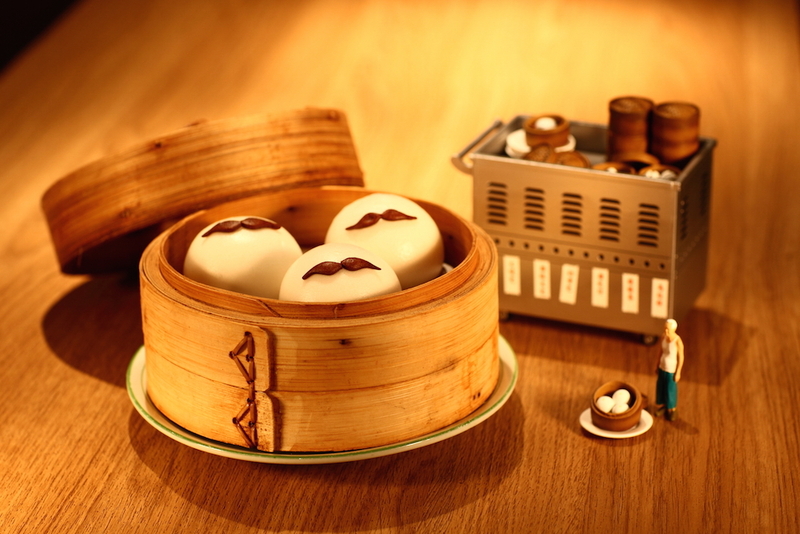 Think modern dim sum, delicious grilled skewers and creative cocktails – the perfect combination to amp up your mid-week. A contemporary take on traditional Hong Kong cuisine from the 60s, the folks at LoYe Lounge are dedicated to bringing a taste of home to their guests while preserving old-school cooking techniques. 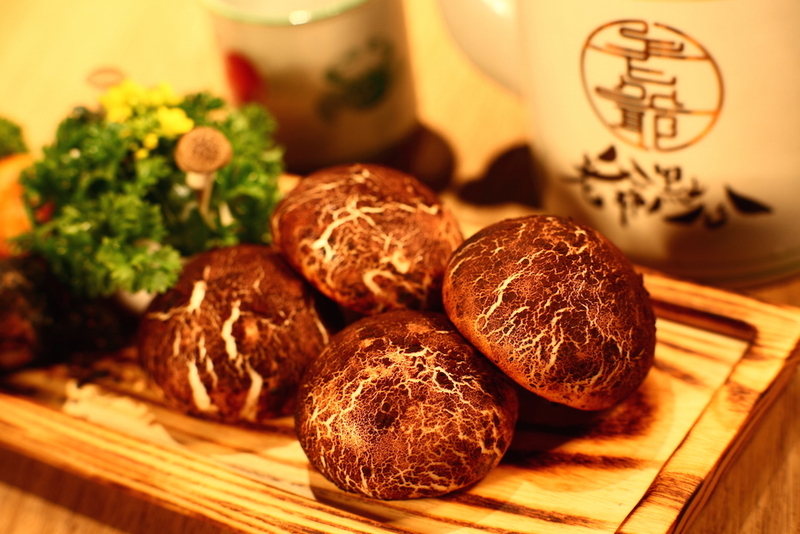 With the literal meaning of 'grandpa dim sum' behind their name, 老爺點心, immerse in nostalgia and be reminded of your beloved grandparents’ cooking at this Foodie event. 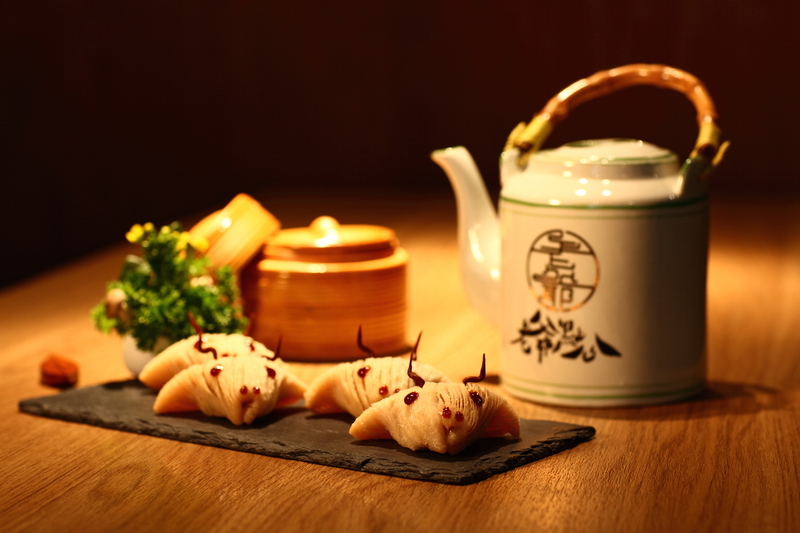 With fresh produce all locally sourced at the Wanchai wet market, dig into some of their signature dim sum. Aside from steamed goodies, indulge in their range of robatayaki, where seafood and meat skewers are dressed in homemade sauces before getting scorched to perfection. Aside from savoury food, there will be goodies for the sweet tooth: ginger panna cotta and LoYe’s steamed sweet purple potato custard buns. Staff will also walk us through the making of LoYe Lounge's signature cocktails like the Sweetie (a playful combination of tofu fa with mango purée) and My Tai Tai (milk tea fused with Baileys and cream), both creative spins on Hong Kong classics. 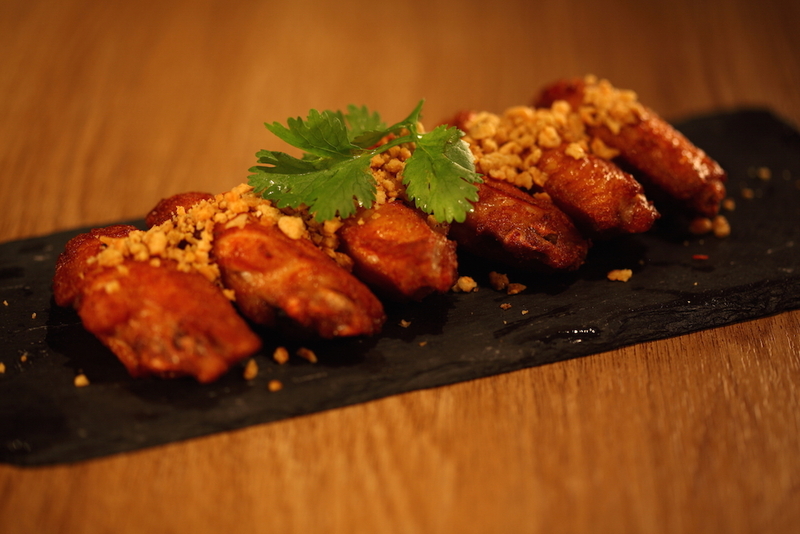 Each ticket includes generous servings of dim sum and robatayaki in sharing platters and two alcoholic drinks, as well as samplings of the signature cocktails. If you have any questions regarding the event, feel free to email yan@afoodieworld.com. 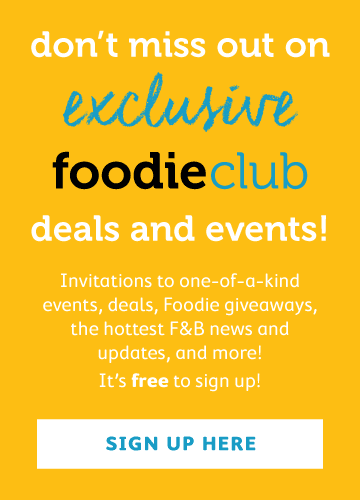 It's free to join Foodie Club – simply sign up here to get discounts on our events and updates on all upcoming events and foodie deals. Tickets are limited, so book in advance to reserve a spot. 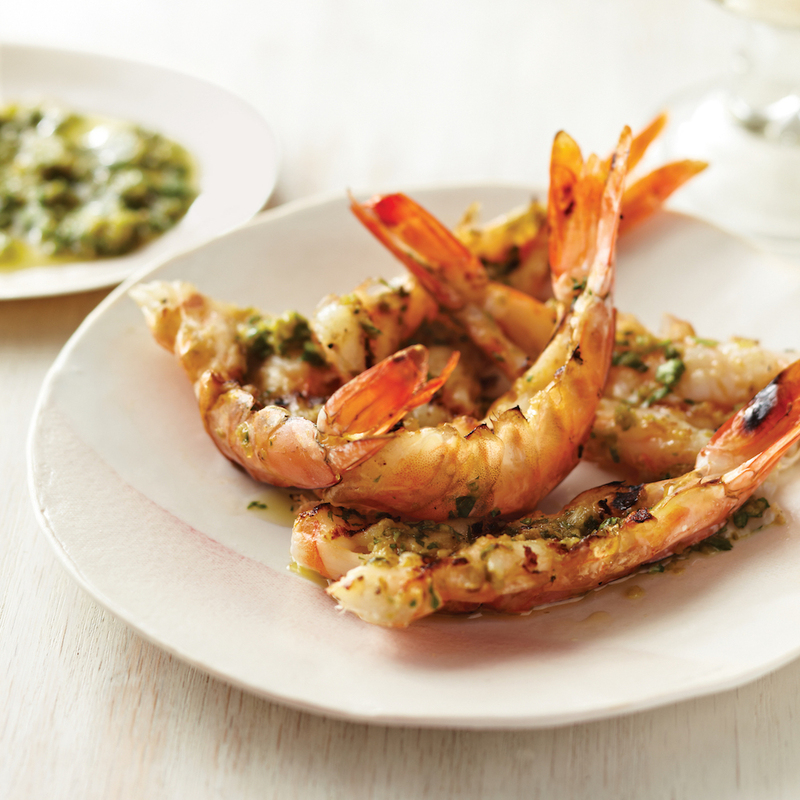 If you've never joined a Foodie event before, come in a group, in pairs or even alone and make friends. All tables are communal because our events are all about meeting new people, mingling and sharing great food.